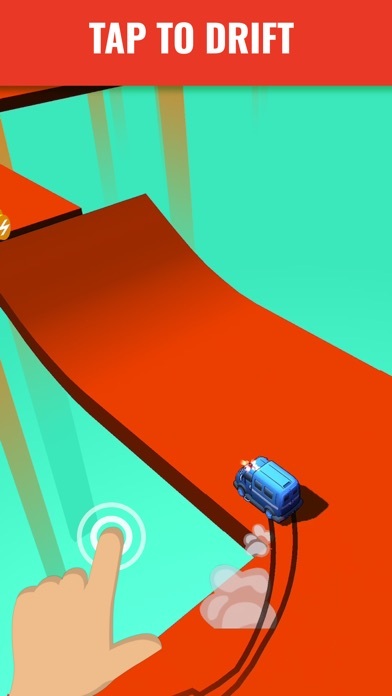 Skiddy Car App Data & Review - Games - Apps Rankings! 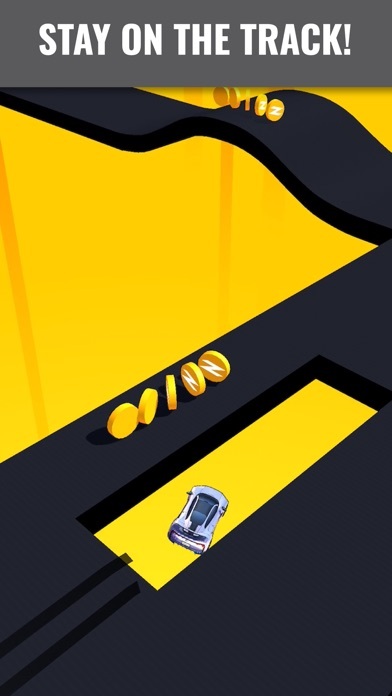 The applications Skiddy Car was published in the category Games on 2018-10-10 and was developed by Kwalee. The file size is 104.59 MB. The current version is 1.1.6 and works well on 10.0 and high ios versions. 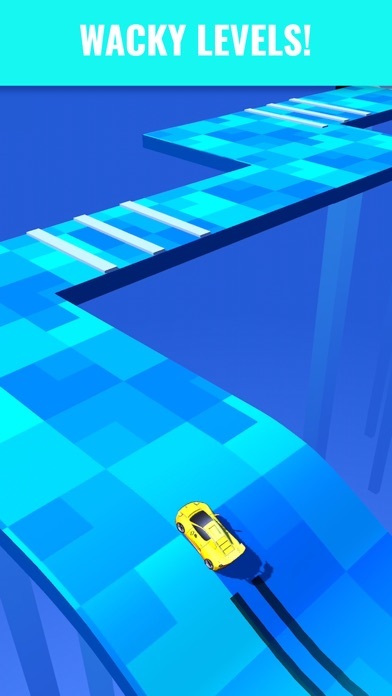 Do you like Skiddy Car applications? Please share! Wat r the coins for? I can’t buy cars or upgrades with them they’re just here. 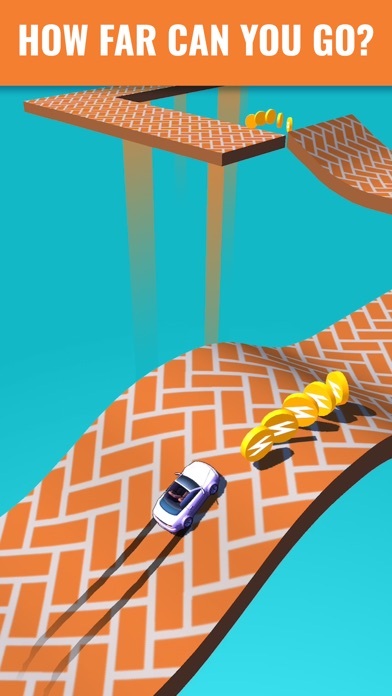 I absolutely love this game but I have a suggestion which is this. Make it an online racing game! It will make it much more fun! Too many ads, avoid unless you want to pay $4.50. 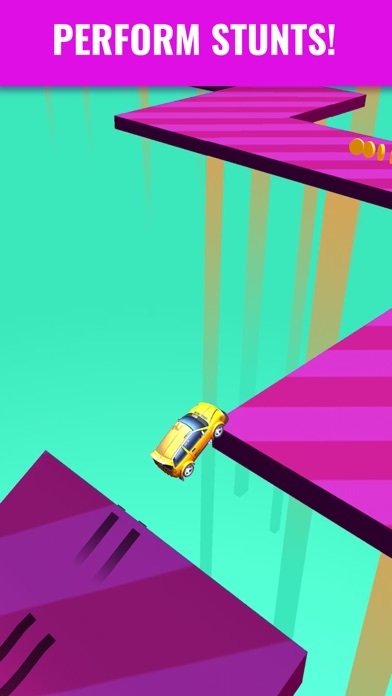 Ads between every level, game skips like crazy and sometimes randomly brings up ads mid-race which causes you to crash then watch another ad before playing again. Game could be fun but instead is unplayable. 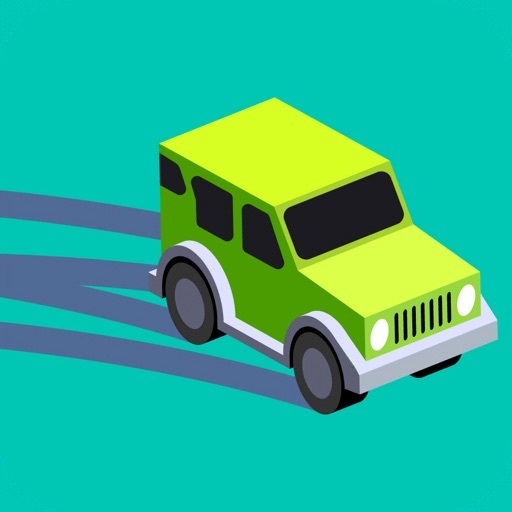 Fun and entertaining game great for road trips! Hey sweetie I love Australia1! I am 10 years old and I love this game! The only reason why I give it 4 star is because their are WAY to many adds and it’s really annoying. Ridiculous amount of ads. After each 20sec play it comes a 30sec ad. Couldn’t play it for 10min because of the amount of ads. I understand that for no ads it’s $2.99, but even so it should be far less ads on the free version. This game is very boring. I saw so many adds for it I decided to download it, it is so boring! There is an add every time you pass a level, and honestly it is SO easy. I am deleting it right after I finish writing this! Please if you see this and you’re thinking about getting the app, DON’T!